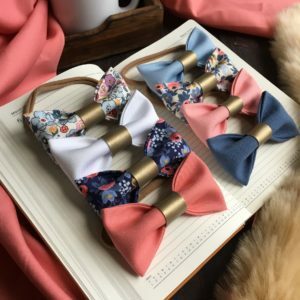 Stunning addition to your collection, a blue and peach floral pigtails bow duo set on bobbles or clips. 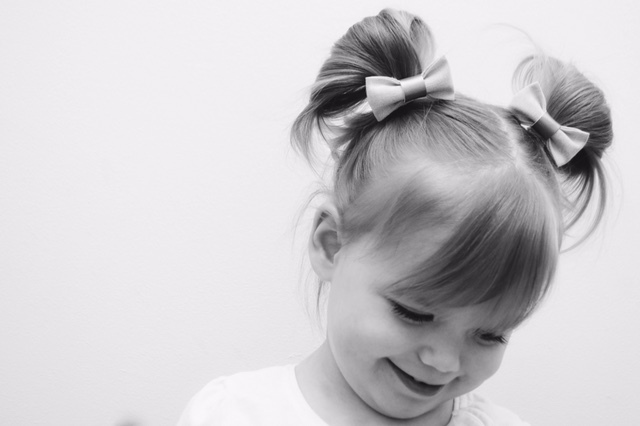 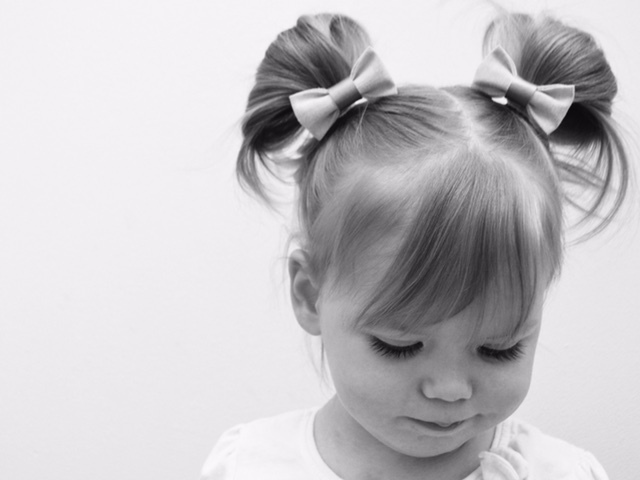 A cute addition to your bow collection, these gorgeous blue and peach floral pigtails! 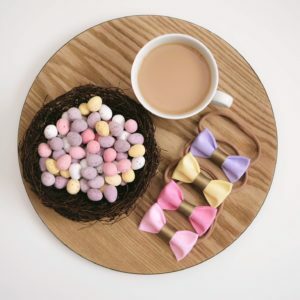 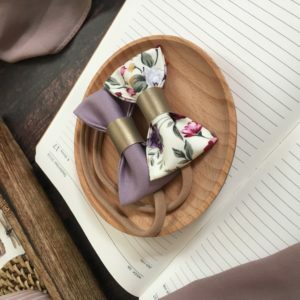 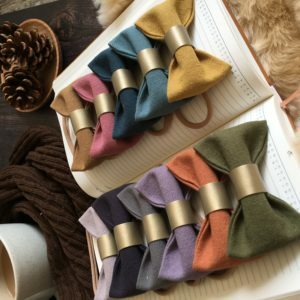 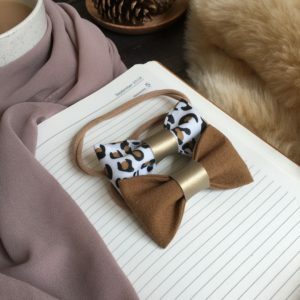 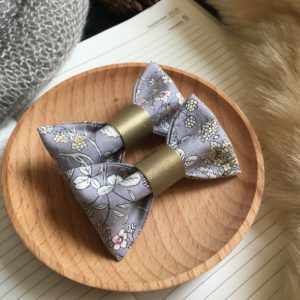 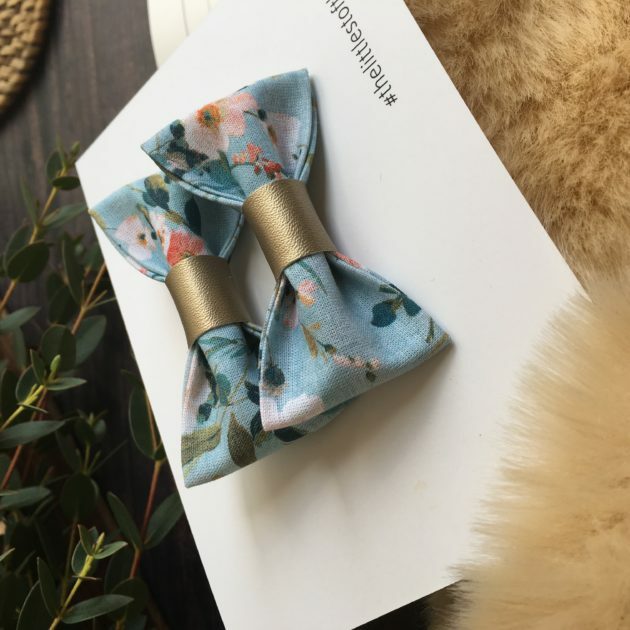 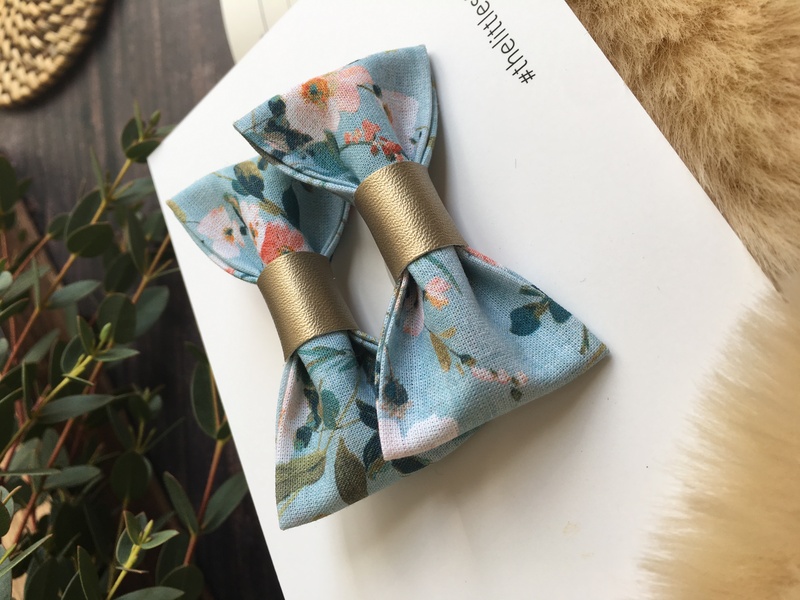 These beautiful fabric pinch bows are set onto our choice of alligator clips or bobbles.